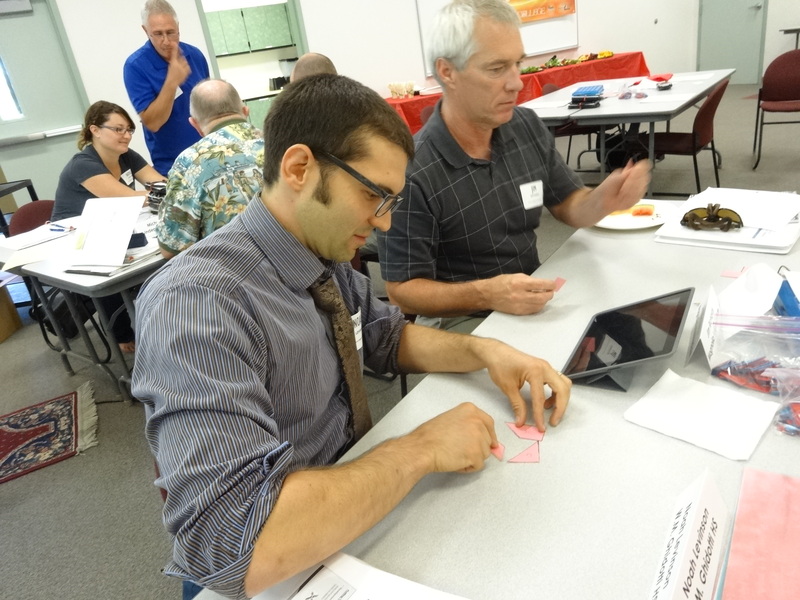 The Sierra College Science, Technology, Engineering and Math (STEM) Collaborative is offering a series of three workshops on implementing the Common Core standards of mathematical practice. To prepare teachers to meet the new Common Core mathematics requirements, participants will learn how to use hands-on activities to engage students and facilitate critical thinking. What are you doing to celebrate Inventor’s Day today? Recall great inventors from the past – Wright Brothers or Edison? 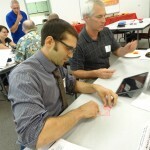 Use a 3D printer provided by Sierra College STEM at Placer, Colfax, Del Oro or Oakmont High Schools? Head over to Sacramento Hacker Lab?